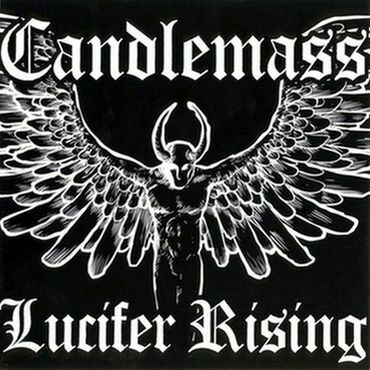 New Candlemass EP. It packs 2 completely new songs and a whole lot of live material taken from a concert in Athens in 2007. Technically it´s a live album in my opinion, but the new tracks are a very nice gimmick and shorten the wait for their new full length album.